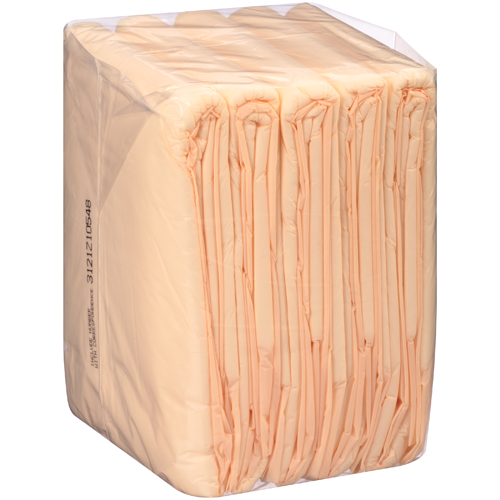 Attends Night Preserver Underpads are disposable underpads designed with heavy absorbency for incontinence care. 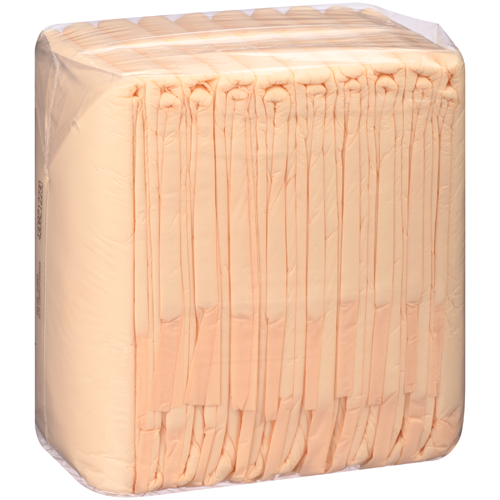 Each one of these underpads contains super soft, absorbent polymers to promote complete skin health. 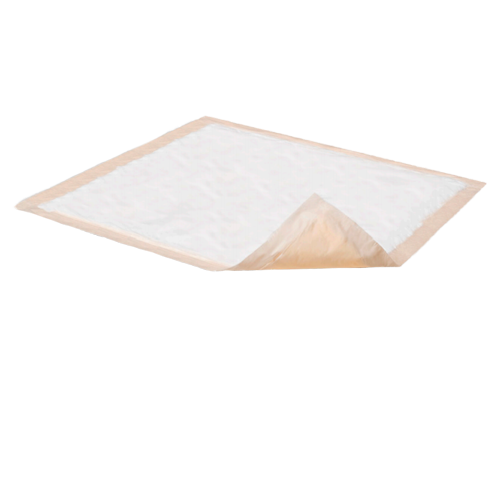 Attends Night Preserver Disposable Underpads are designed to be leak-proof and have a non-slip backing, making them the ideal disposable underpads to use overnight or for extended periods of time. 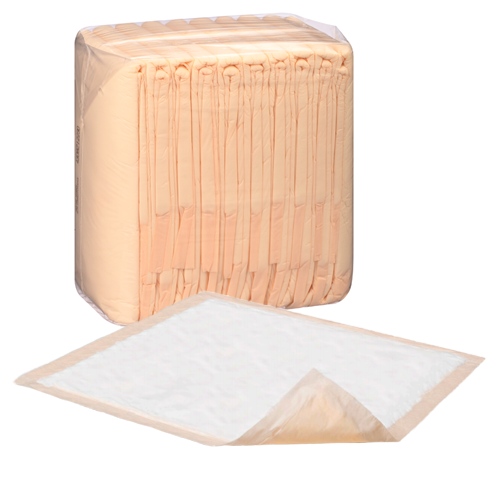 If you're searching for an underpad that can be used for a long duration of time, look no further than these incontinence care underpads. 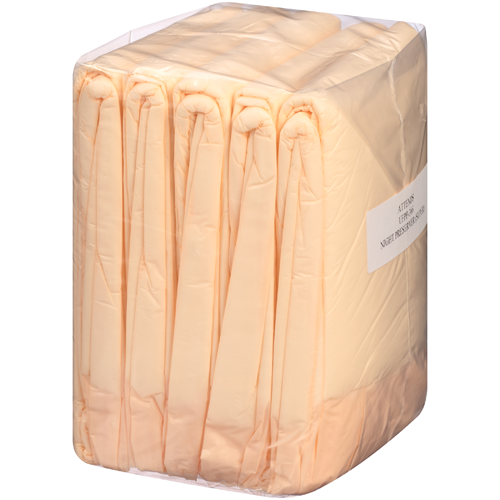 You might also be interested in similar disposable underpads, such as Prevail Super Absorbent Chux Underpad. 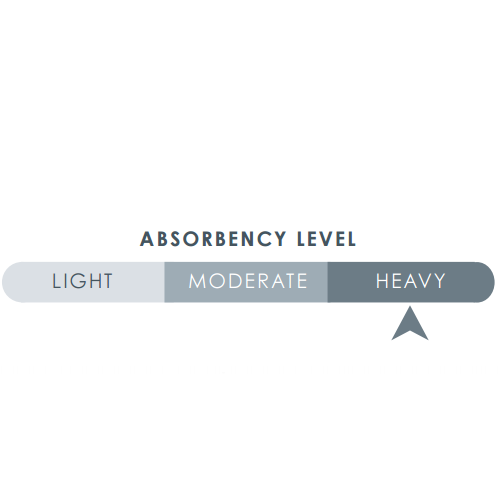 Designed with heavy absorbency and super absorbent polymers. Soft, non-woven facing promotes healthier skin. These are much thicker than the others. Works really well for my father. This website advertises that the pad is 36" x 36". They are not even close to that. Excellent product. big, strong, good price. Originally it was for my bad who can't get out of his bed on his own. I tried it with my dogs and it worked so greatly!! They are still young and needed to be trained and this pad is great help! With great absorbency, you can barely sense the smell.